Remembering passwords is a difficult thing and things get worse when you forget the login password of your windows. 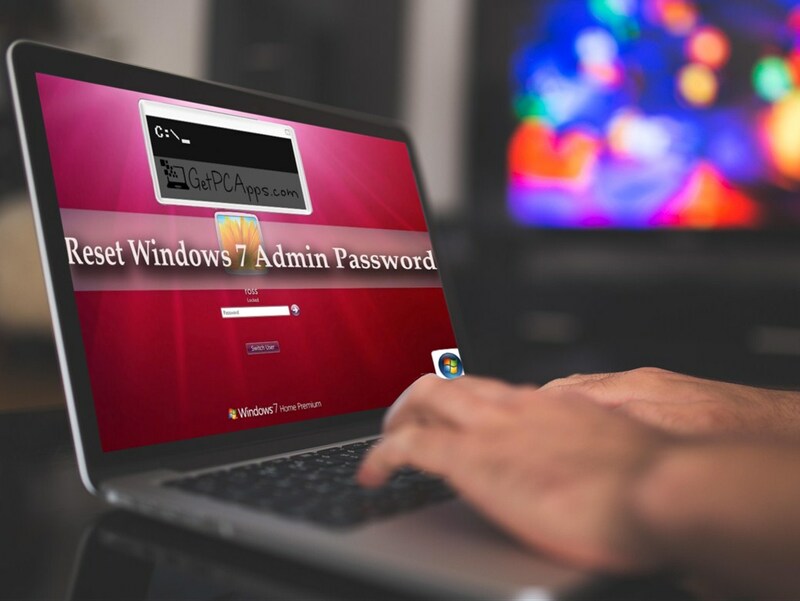 In this post, we will discuss in detail how to reset or remove forgotten login password in windows 7? 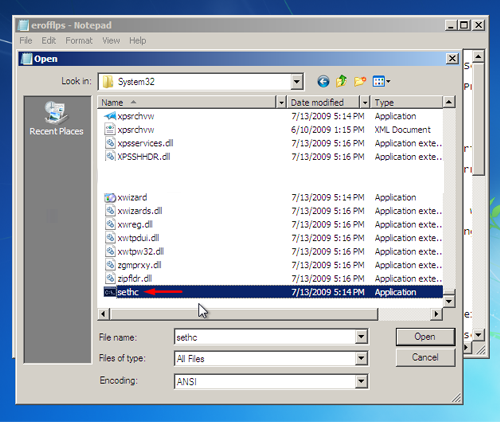 How to Reset or Remove Forgotten Admin Login Password in Windows 7? 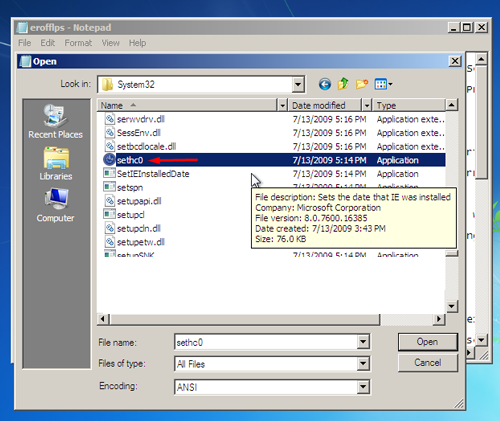 We will show you how to reset or remove forgotten login password in windows 7. 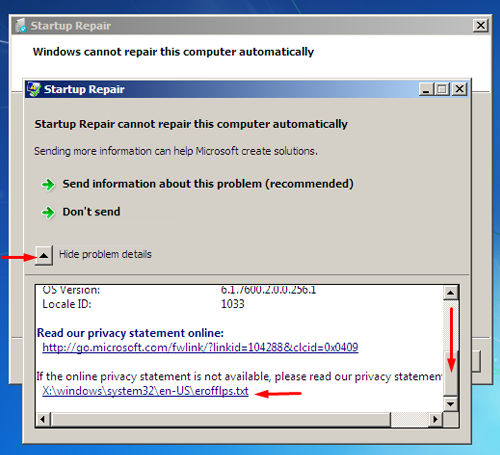 We will do it by replacing sticky keys application. Greatest advantage for this method, is that you need no third-party software. 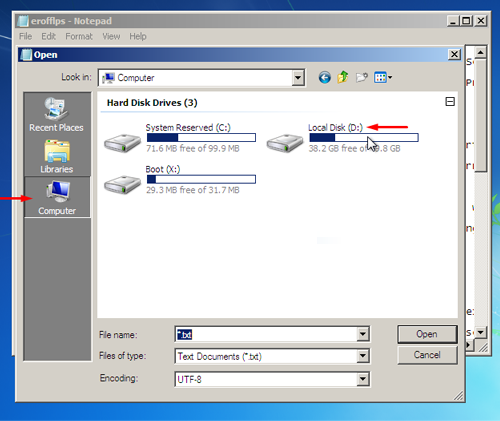 Most of the material you will find on internet, about this topic will suggest you to use a third party disk to recover something so simple like windows 7 login password. So come on, get your hands dirty. I am gonna show you how to do it, without any third party software. 2. 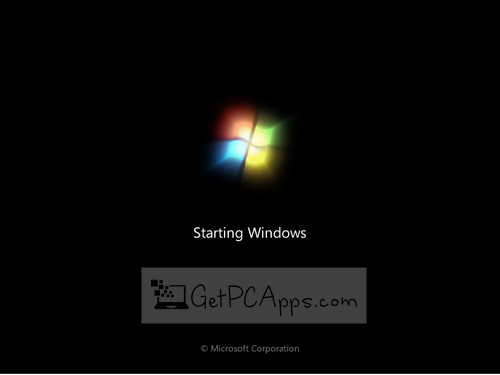 As it restarts, and you see starting windows with logo, just shut down the computer abruptly. 3. Now restart the computer. 4. This time, you will see launch startup repair option. 7. 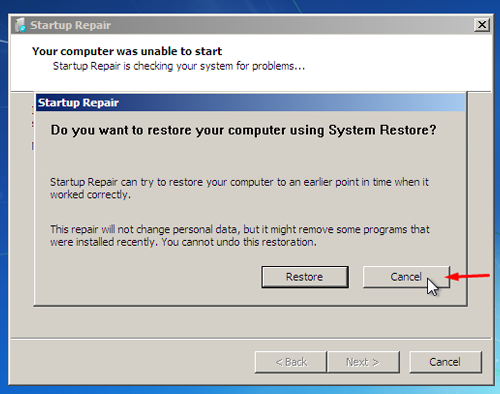 You will be asked if you would like to restore your computer using System Restore. 9. 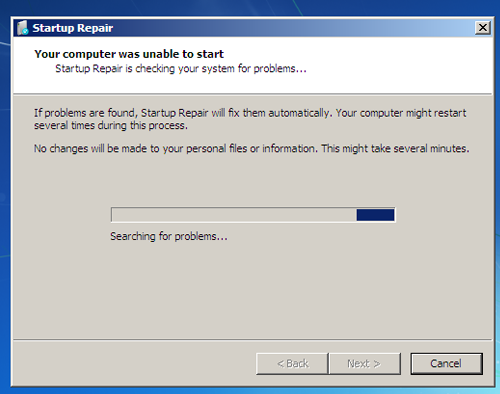 Continue with the startup repair. 10. This windows will take nearly 5 to 10 minutes. 11. 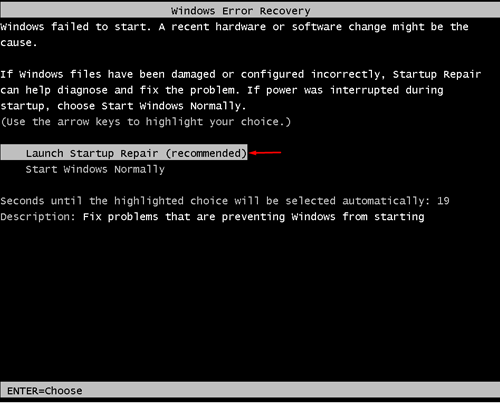 After that, you will get the Startup Repair popup window, if you are in luck. 12. Click on the drop-down you can see at right beside view problem details. 13. Scroll all the way down until you see the last link. 14. Click on the this last link. 15. It will open a text file. 16. 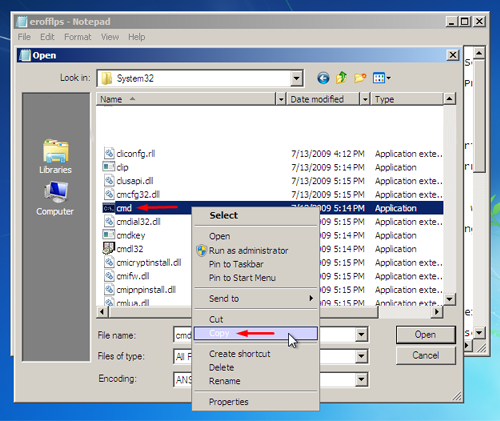 In this text file, you have to click File on the top left corner to open, from drop-down menu. 17. Select Open from this menu. 18. 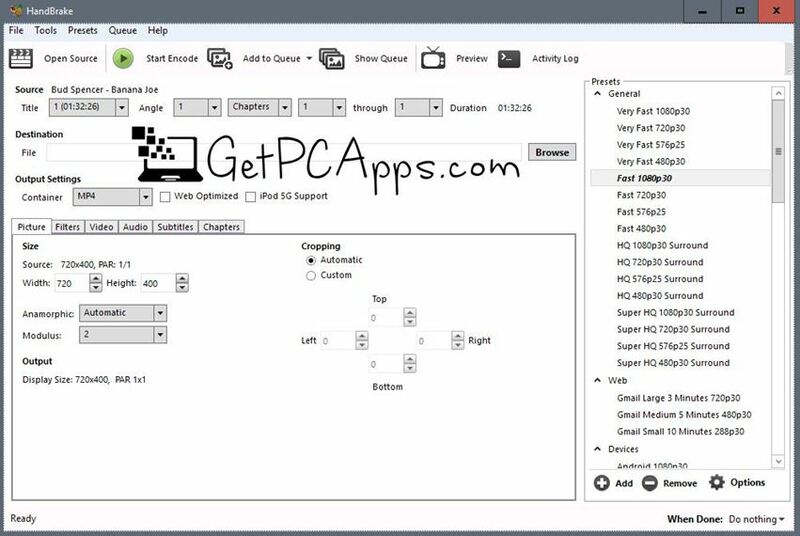 Click on the computer icon from left pane. 19. 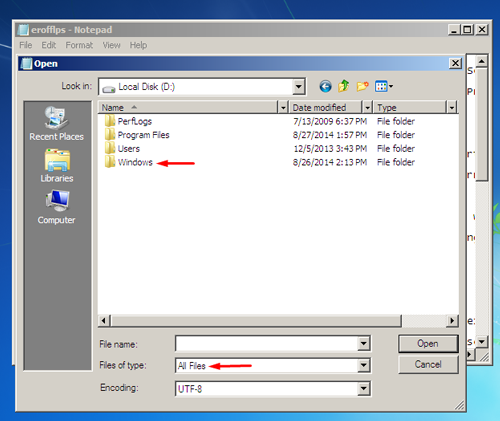 Select local disk from right pane to see following screen, where you have installed the Windows 7. 20. 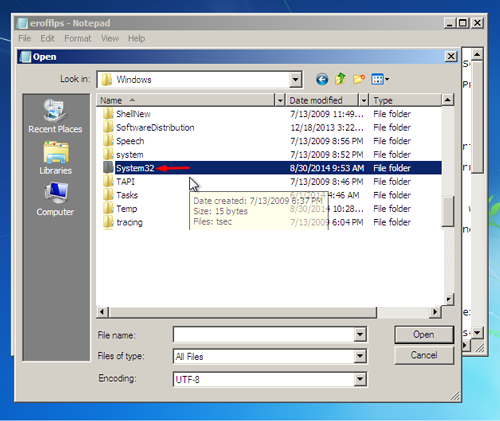 Now change the files of type select to All Files, then go to Windows folder. 21. Navigate to system32 folder. 22. Look for file named sethc. 23. Rename it to sethc0. 24. Now look for cmd. 25. 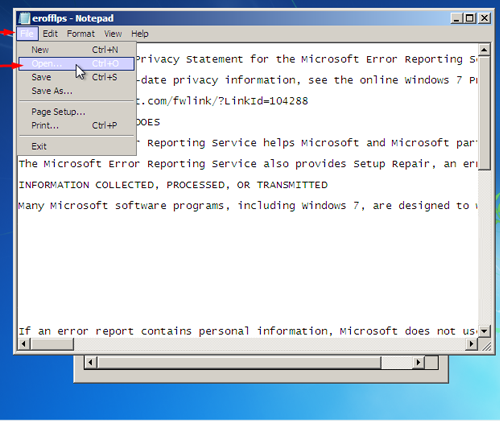 Copy and paste cmd to create its copy, in this same folder. 26. After creating copy, rename cmd to sethc. No click away to save. 27. Close all remaining windows. 29. Now computer will turn off. 31. You still can not log-in. 32. But we have changed sticky keys to command prompt. 33. Press shift key five times. 34. The command prompt will appear. 36. It will show all users. 37. Now type (net user username space). 38. It will ask you to type the password for that user, leave it blank for no password. 40. Now, it will ask you to confirm password since we have left it blank just press enter again. 41. Now user has no password. 42. Close the command prompt. 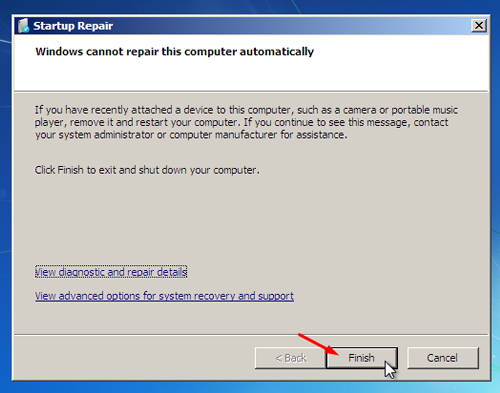 You are done with the Login Password Reset – bypass process on Windows 7 PC. This process is for educational purposes only. You must not use it for any illegal purpose.